On Friday, December 5, 2008, a canadian trademark registration was filed for FANCIFUL CHILD Design by Amaretti Virginia S.r.l. Località Prapiccinin 6, 17046 Sassello, (SV), ITALY . The Canadian IP office has given the trademark application number of 1420809. The current status of this trademark filing is Registration published. The correspondent listed for FANCIFUL CHILD Design is FETHERSTONHAUGH & CO. of SUITE 900, 55 METCALFE STREET, P.O. 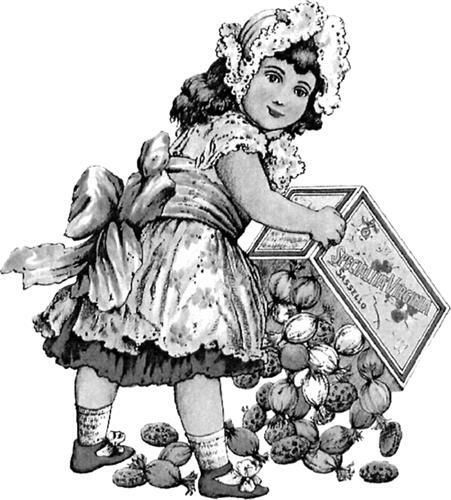 BOX 2999, STATION D, ONTARIO, CANADA K1P5Y6 The FANCIFUL CHILD Design trademark is filed in the description of Cakes and biscuits. .
(5) Chocolate, confectionery -- Note: Including chewing gum. (1) - Cakes and biscuits.